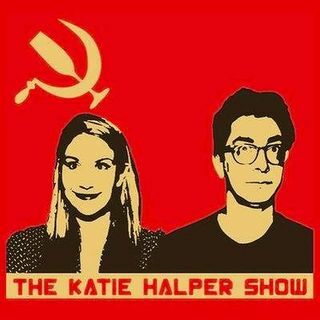 The Katie Halper Show takes a humorous look at the news, politics, pop culture, and the arts through news segments and conversations with writers, journalists, activists, artists and political comedians. Support us on Patreon: https://www.patreon.com/TheKatieHalperShow ! !